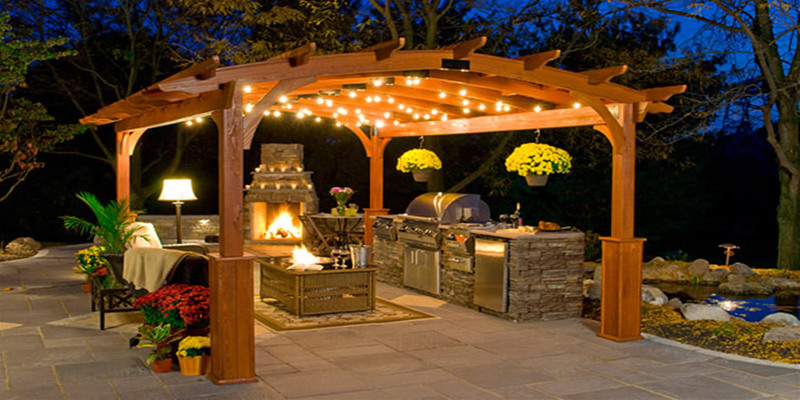 At Outside Spaces and Fireplaces, we specialize in handcrafted pergolas to enhance your property, which also giving it the level of shading it needs. Using only the most sustainable, customizable materials, we work as a team of designers and builders to create the perfect pergola for your outdoor living space. Serving the Greater Denver area with steadfast reliability, we create and build designs to provide the best customized pergolas in the area. Based upon the workings and aesthetics of your outdoor living space, you may want to select a modern, transitional, or more of a traditional style pergola. Our experts will come to your property, survey what functionality is needed, then recommend what style will best fit your space. 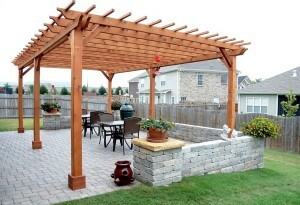 Depending on the function and location of your pergola, working with an artisan builder is one of the best options for finding the perfect covering for your landscape. 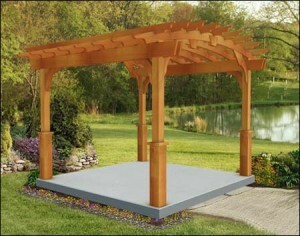 Outside Spaces and Fireplaces handcrafts the traditional square pergolas for deck and patio use. 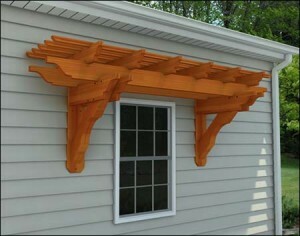 We use durable building materials, such as premium cedar, aluminum, metal, and redwood. Each material has attributes that work well in certain spaces for a multitude of reasons. 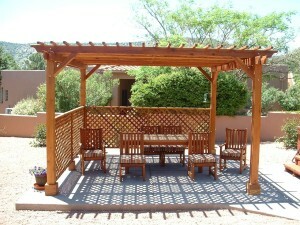 In addition, the different materials present well with different spaces based upon the direction your outdoor living space faces, the need for shade, if you are interested in a pergola that needs to give more shade that not; these factors all come into play when selecting the material we handcraft your pergola from. 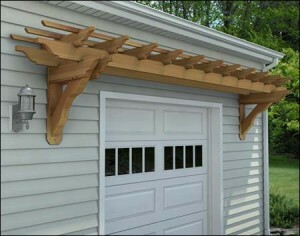 Pergolas can be louvered (to open and close), have a hard top and be constructed with a drain to account for snow load, or be shaded pergolas. Louvered pergolas allow for a fully-open, partially open, or fully-closed look, hence our motto, “Sun, Shade, or Shelter”, all in one system. When we come to see your space, we will help you decipher if a louvered, hard top or shaded pergola will best meet the needs of your outdoor living space. 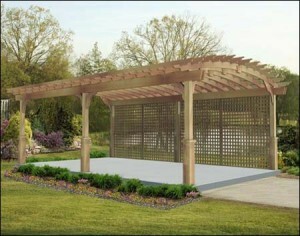 Call to learn more about our pergola options today!